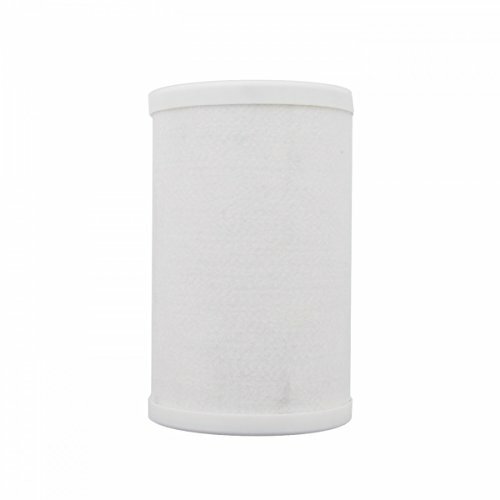 The Aries A101 Filter is a carbon block filter that reduces Sediment, Chlorine taste and odor, Bad tastes and odor. The Aries A101 has a threaded connection to screw onto the filter housing to create the seal. The Aries A101 filter includes a flat washer. This filter does not fit the E-9396, E-9395, 2045AD.